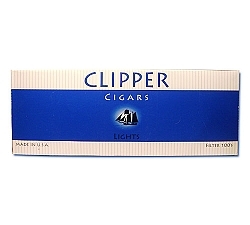 This review is hard to write because I had great hopes for this cigar when I ordered it. 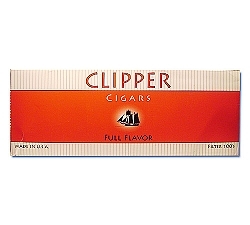 The cigar maker is well known for very good cigars. 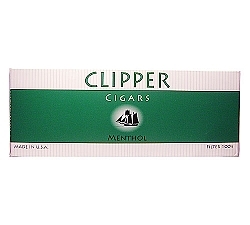 They use very good leaf and make a w.ell rolled cigar. The cigar smoked well and burned fairly evenly. I was mildly disappointed in a lack of robust flavor. 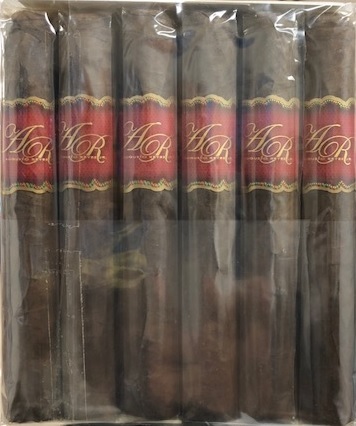 Overall the cigar is worth the price but I can understand why the price point is where its at. It's a fair price for this cigar.